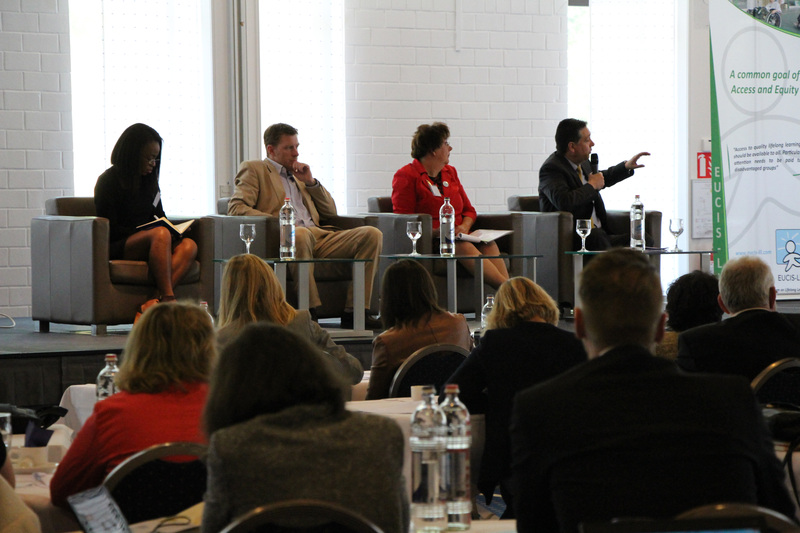 The EUCIS LLL Anual Conference aimed to assess progress and formulate policy recommendations for the future of EU and national learning strategies. 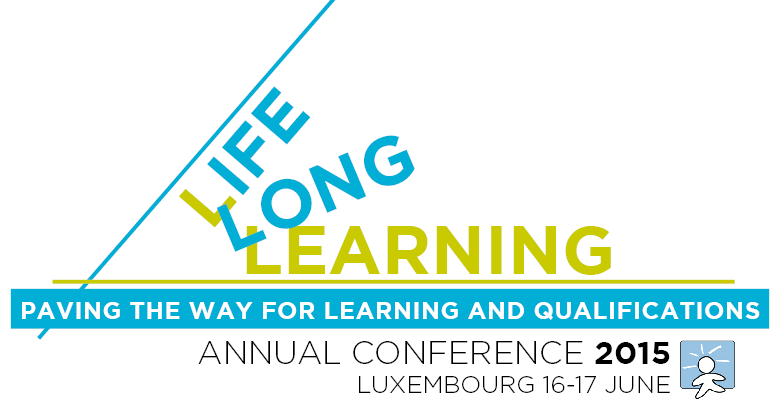 It brought together teachers/educators, experts, policy-makers, social partners and researchers to share their experience and views on the future of learning in Europe. The LOGIC Project was preseted as a comprehensive tool capable to contribute to the enhancement of the capacities of the Higher Education Institutions in offering lifelong learning courses in line with labour market needs. An special emphasis was placed on the importance of promoting the development of an lifelong learning quality and accreditation framework in Algeria, Morocco and Tunisia, but also benefiting other institutions in the southern neighbouring area. The LOGIC Project took part as a case study in the discussion of “ BRIDGING THE GAP BETWEEN EDUCATION AND THE LABOUR MARKET” and gave inputs to the question “why partnerships are needed and what ingredients make them happen”.